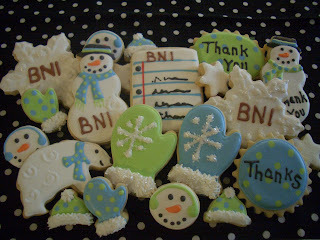 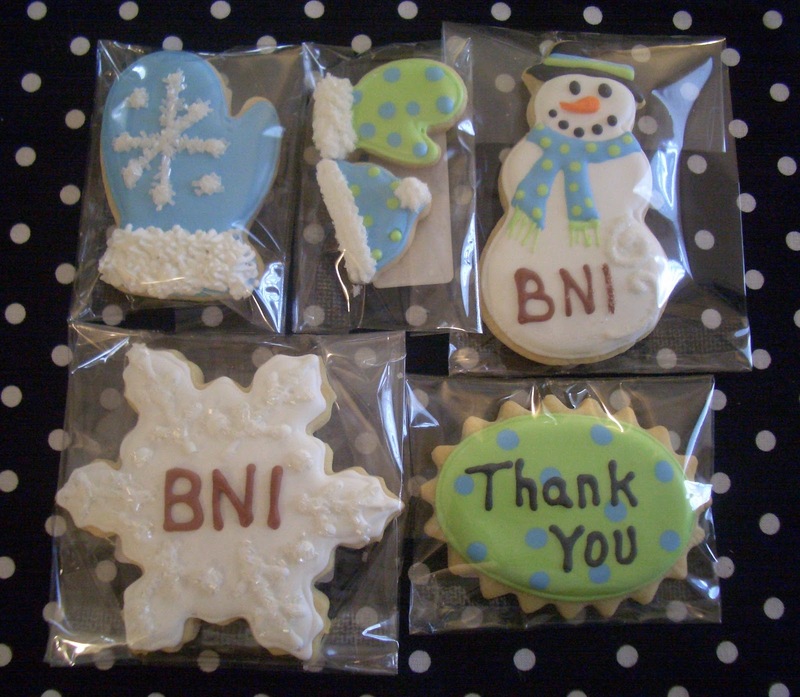 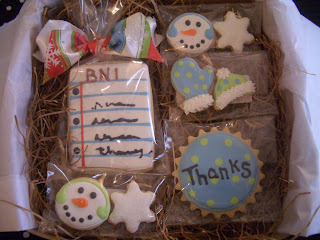 I hope the recipients enjoy the cookies as much as I enjoyed creating them! 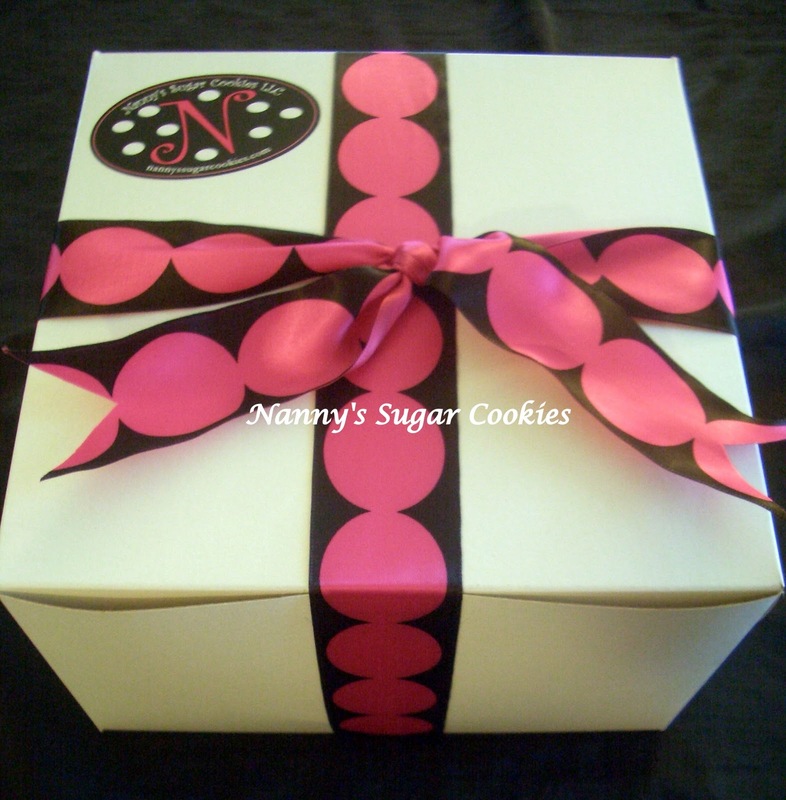 Nanette I just LOVE your label and packaging! The ribbon is perfect!Just a gorgeous look!